Located on Gulf of Mexico in Cameron Parish. One of several beaches along the coast. 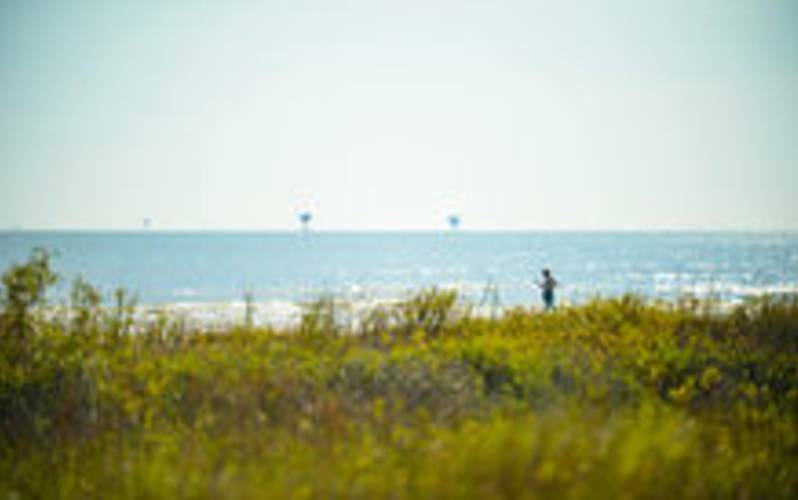 Experience the roar of the crashing of the Gulf of Mexico waves and the pleasure of shell collecting on this rustic beach.